My 5 for you this Friday are some of my favorite resources. 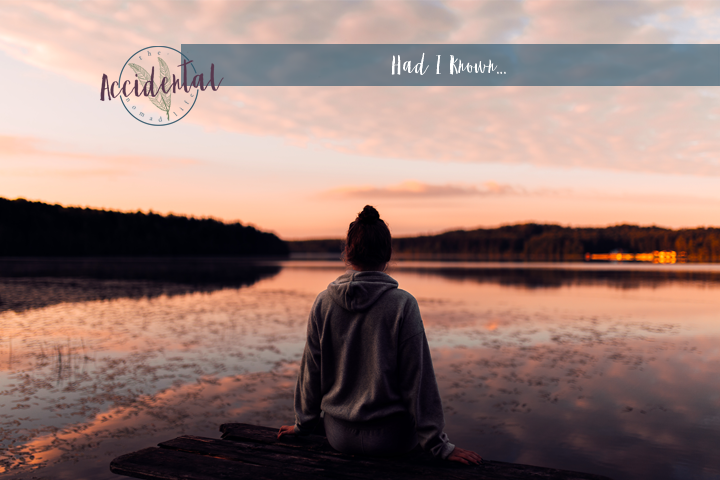 I am still fairly new at blogging so I don't consider myself an expert by any means but these have been some of the most useful tools that I have found so far. 5. Pinterest - any time I need some inspiration or tips or ideas I head over here and do a search or I check out this board! 4. Design-Seeds - this is THE best sight EVER to find color combinations, inspirations and just lovely color pallet ideas! 3. 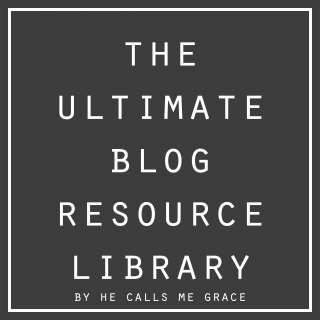 The Ultimate Blog Resource Library by He Calls Me Grace - literally every kind of resource you could possibly need is here. 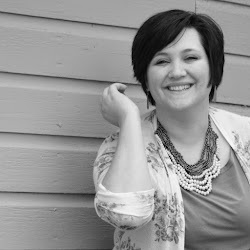 2. the Creative Jayne's Organized Blog Planner - it has made planning posts a breeze! Currently going through a little editing and adjusting to make things even better. 1. 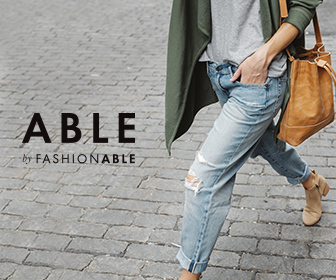 FOR SURE my Blogging Babes Blog Binder - EVERYTHING you could possibly need is in this one. I printed the whole thing out and 3-hole punched it and put it in a binder so I can use it any time I need as well as save any ideas or inspiration inside the binder with all of the prompts that are here. BEST. THING. EVER. And, it's FREE! I also love using Google Drive to store documents and share them as well as Dropbox to transfer files between my phone, laptop and desktop computers. Hope some of these help you out too!